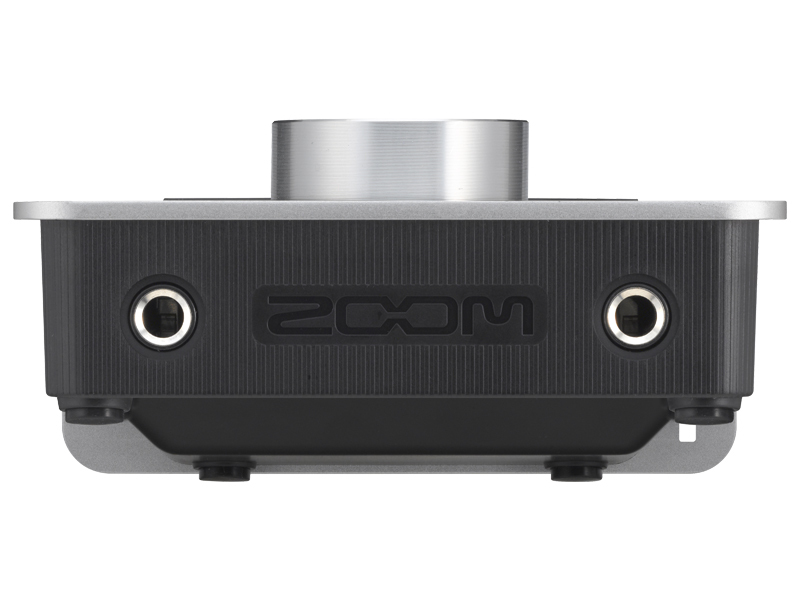 In today’s world, speed is everything. 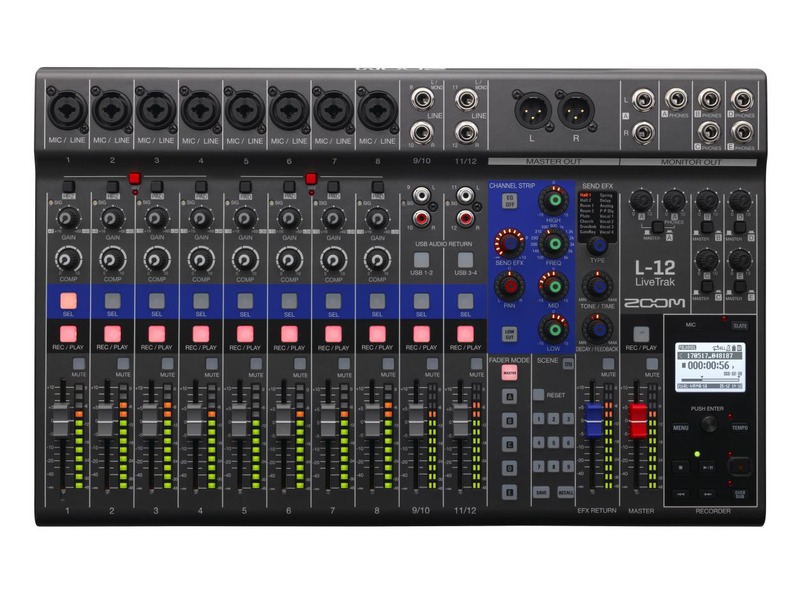 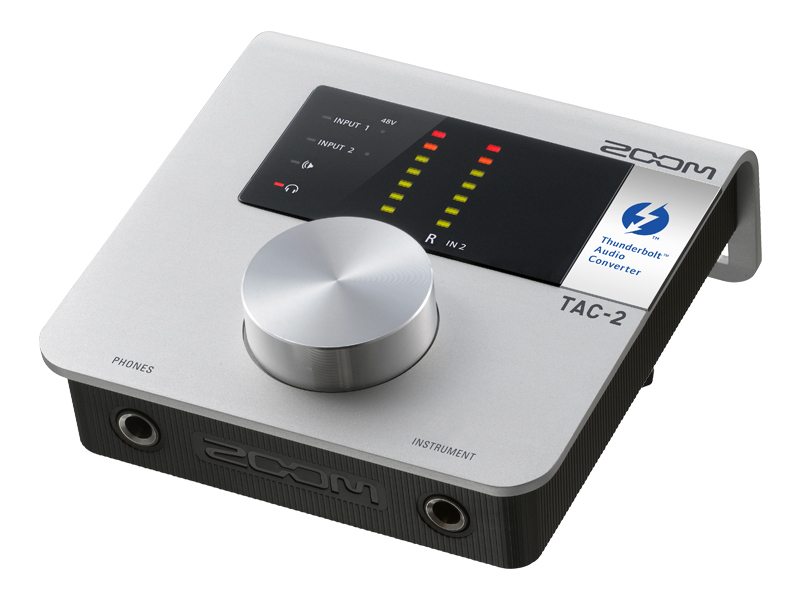 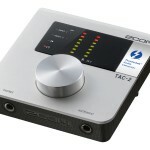 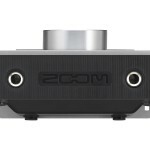 The blazingly fast Zoom TAC-2 interface uses the latest Thunderbolt™ technology for ultra-low latency and the ultimate in high-quality audio, up to 24-bit/192kHz. 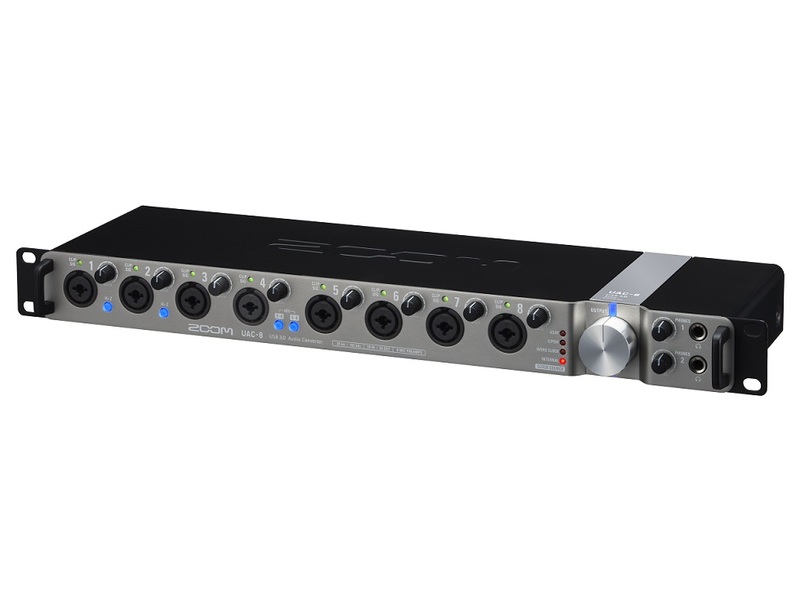 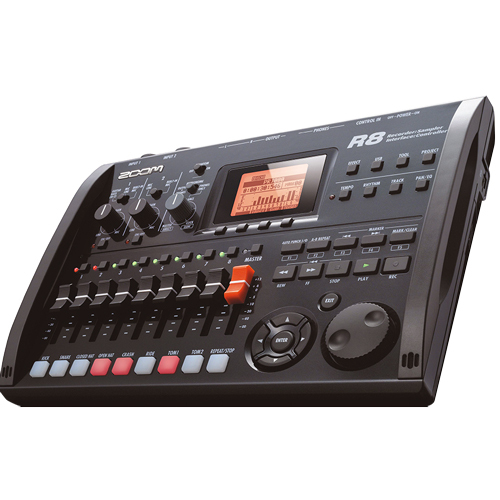 Lightweight and portable, yet rugged enough for the road, the TAC-2 is also easy to use, with a single large rotary knob controlling all parameters. 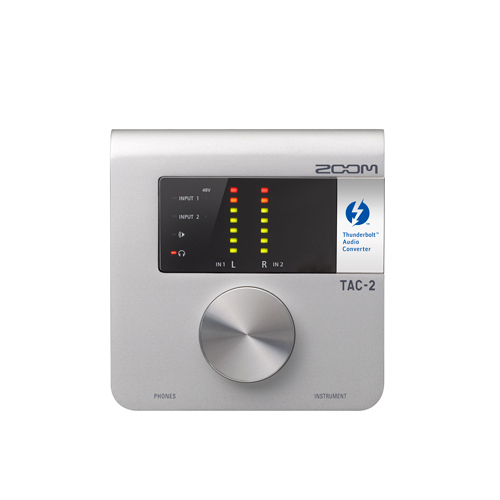 Whether using it in your home studio or on the road, you can rely on your TAC-2 to deliver pristine audio. 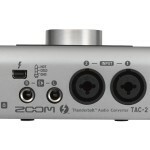 More than twice as fast as USB 3.0—not to mention twenty times faster than USB 2.0 and twelve times faster than Firewire 800—Thunderbolt is the interconnection technology of the future. 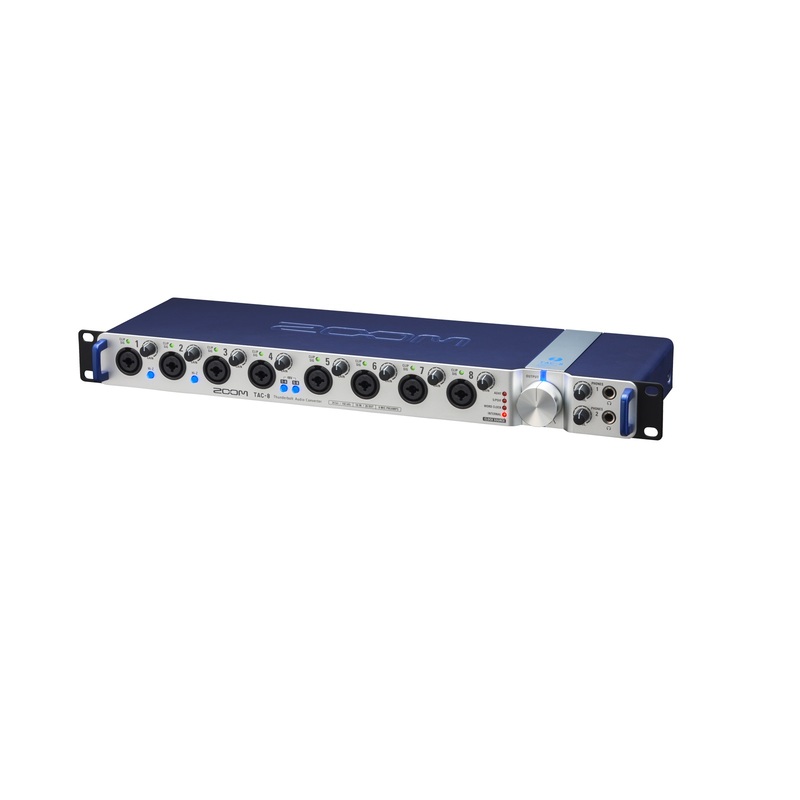 Co-developed by Apple and Intel Labs, it allows signal to be transferred at an incredibly fast 10 gigabits per second, which means virtually no latency. 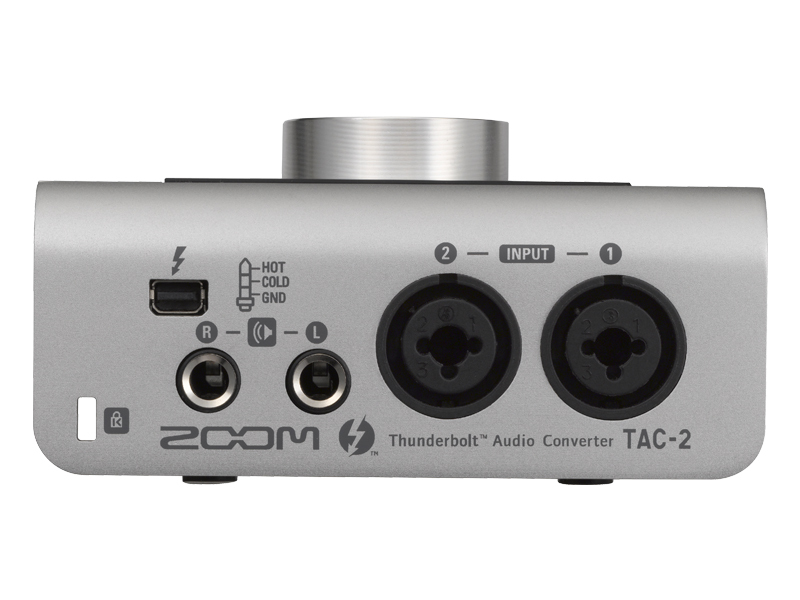 Thunderbolt interfaces such as the TAC-2 are also unaffected by computer jitter (slight variations in timing), so there’s no need to connect an external master clock source.